In macOS you can configure your application dock so that it is hidden automatically and only appears when you need it. Wouldn’t it be great to have similar functionality in iOS? 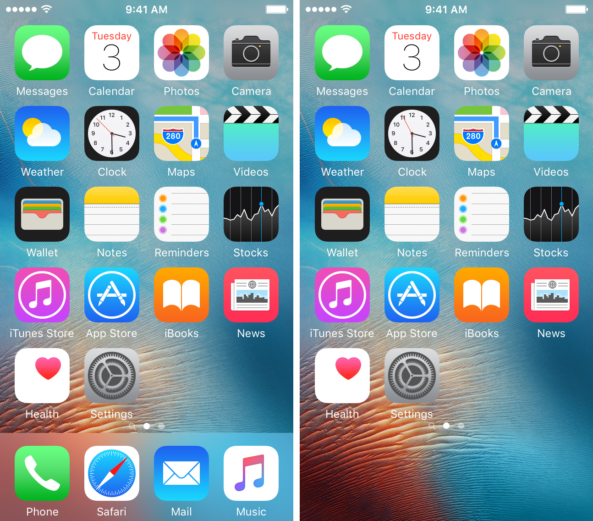 A new Cydia tweak called ShyDock lets you hide your most private applications provided they are in the dock. An ideal way to keep your privacy intact. ShyDock lets you hide applications on your dock and display them using Activator touch gesture. You can select a secret gesture so that only you can make those hidden applications appear. 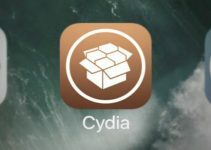 If you are interested in hiding the iOS application dock on your iPhone, iPad or iPod Touch, you will need to have jailbreak installed. Fortunately, there is a working jailbreak available for iOS 10.1.1. Enter the source or repository of BigBoss. Look for the ShyDock tweak and install it (Note that the tweak requires also have Activator). 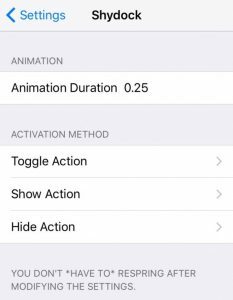 Once installed, you can access your settings in the iOS Settings app to find preferences and usage options. Toggle Action: This action hides and shows the dock. Show Action: This action simply shows the dock when hidden. Hide Action: This action hides dock applications if visible. As you may have noticed by now, ShyDock tweak is quite easy to use. It can prove be very useful if you want to hide your most private applications from others. What do you think of this tweak? Have you installed it already? Let us know in the comments section below.